Why would you want to choose a midwife? Clearly we are biased, but here at Hawthorne Midwives, we think that every women experiencing a low risk pregnancy should have access to midwifery care. But not everyone knows midwifery care is an option. Even if you’ve heard of midwives, you might not be sure that they’re the right choice for you. So let’s take some time to explore why you might want to consider our care. When you come into care you will assigned to two or three midwives. You will spend your pregnancy getting to know these midwives, while they learn what is important to you and how they can facilitate a positive birth experience. Midwifery appointments are longer than traditional medical appointments, allowing for more time for information sharing. In labour these midwives will know what your priorities are, and will work with you to achieve your goals. Midwives are trained, not only to take care of the clinical side of your labour and birth, but also to provide labour support. 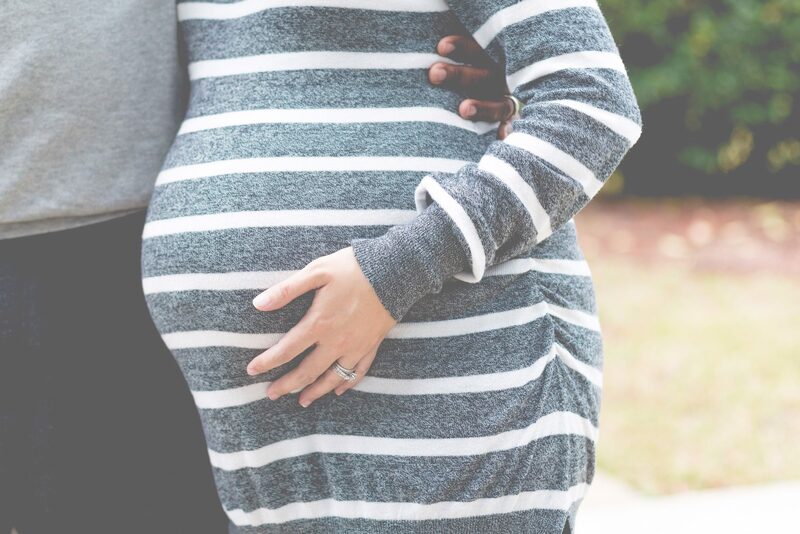 We encourage you to try different methods of coping with labour pains, involve your partner in your support and give direction and advise based on years of experience. Because we only work with one labour client at a time, we can give you our undivided attention and support. After your baby is born your midwives will be coming to your house for the first week or two. We take the time to make sure you and baby are thriving, and provide breastfeeding support. The immediate postpartum period is precious but exhausting! So by coming to you, we can encourage you to recover and attend to what is most important – bonding with your baby. So really the question is, why wouldn’t you choose a midwife? If you have any questions about midwifery, and whether it’s the right choice for you, please reach out to us by phone or email.